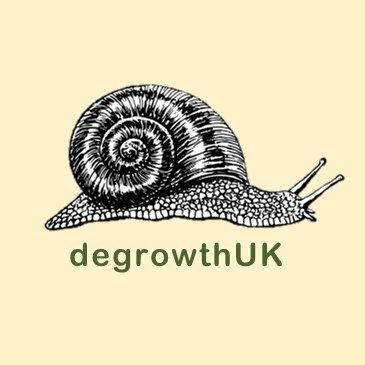 If you are working on, or interested in, degrowth, then you might like to join the degrowthUK mailing list to connect with academics and activists. To join, send an email to the following address. To guard against machine generated spam, we give it in two parts – just put them together, leaving out the quotation marks so FIRSTBIT@SECONDBIT.